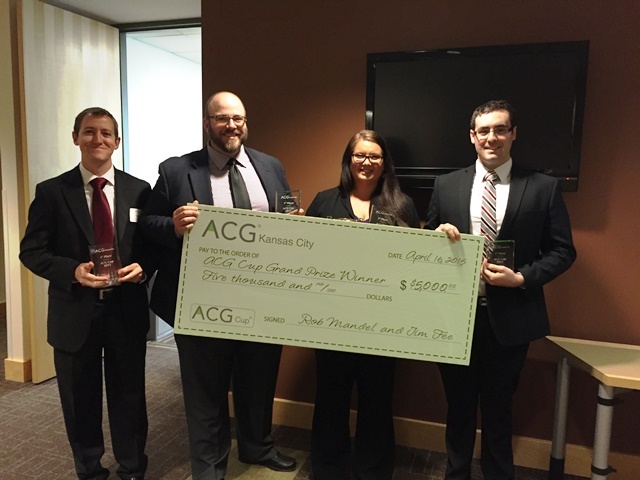 From right: Faculty advisor Nathan Mauck, John Atwell, Jacquie Ward and Colin Livasy celebrate their 2015 Kansas City ACG Cup win. A UMKC team has been awarded the Kansas City Association for Corporate Growth (ACG) Cup for the third consecutive year, beating out competitors from across the region. The team, comprised of Henry W. Bloch School of Management graduate students, included John Atwell (M.S.F. ), Jacquie Ward (MBA) and Colin Livasy (M.S.F.) along with faculty advisor Nathan Mauck, Ph.D., They received a $5,000 cash reward and the prestigious ACG Cup title. 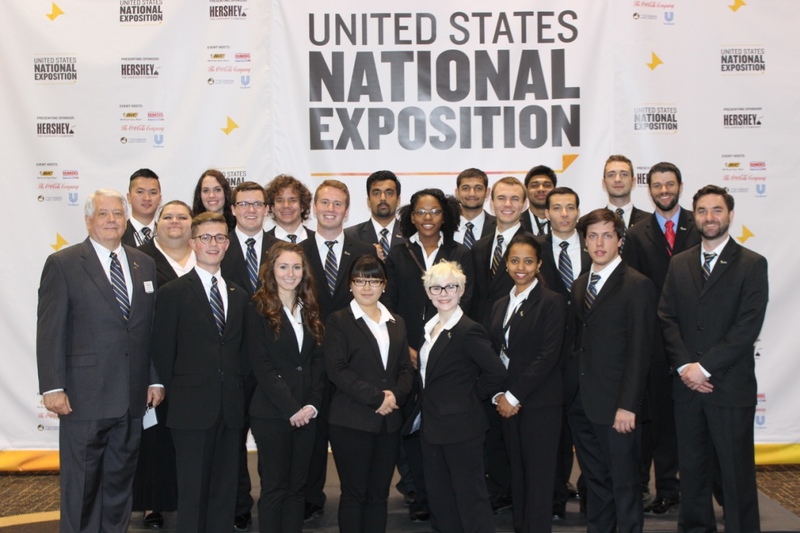 The 2014-2015 UMKC Enactus team competed in the USA National Competition in St. Louis April 13-16. The team advanced to the quarterfinals, beating out over 80 teams and ultimately losing out to last year’s national champion. Each year, UMKC recognizes outstanding alumni. The university is celebrating the alumni achievements at a luncheon event on April 23. The annual luncheon is the university’s largest event, with proceeds supporting student scholarships. The 2014 luncheon attracted more than 600 attendees and brought in $117,000 in student scholarship support. This year three Henry W. Bloch School of Management alumni will be honored at the ceremony. In addition to the luncheon, Bloch will recognize alumni award winners at special events this month, including the Accounting Alumni Reunion on April 23 at Boulevard Brewery and the Bloch School Alumni Awards Celebration on April 30 at Rye. Yuliana Onopriyenko, B.S.A., poses at the Financial Executives International awards ceremony on April 13. 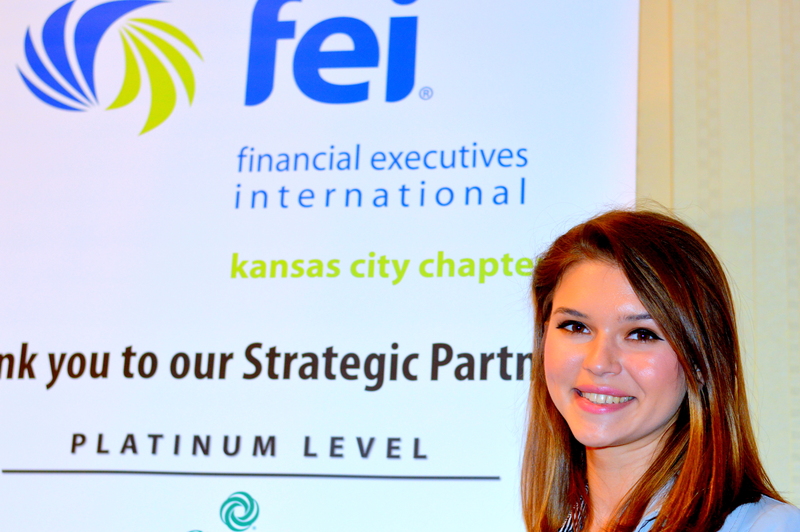 Yuliana Onopriyenko, B.S.A., was presented the 2015 Academic Award by the Kansas City chapter of Financial Executives International on April 13. This award is presented annually to outstanding students in the areas of finance or accounting. Onopriyenko was one of four students selected for the prestigious award from universities in Kansas and Missouri. The Entrepreneur Hall of Fame Open House Week, April 6-10, celebrated Kansas Citians who have propelled entrepreneurship forward. The week included open houses and two lectures by Hall of Fame figures. Jerry Kelly, Co-Founder and Co-Chairman of Silpada and member of the Hall of Fame’s inaugural class, returned to the Henry W. Bloch School of Management for the week’s first presentation. Kelly, an MBA alumnus, told the story of Silpada to a crowd of approximately 100 on Tuesday morning. From the company’s “basement-born” beginnings to its current position as the largest direct seller of .925 Sterling Silver Jewelry in North America, Kelly explained how an organization can grow while still holding true to the original business model. “Silpada has never been about making the most money. Jerry’s always been focused on making a company that does good, and is sustainable for the long term,” said Ryane Delka, Kelly’s daughter and Silpada Co-Chief Executive Officer. She closed the presentation by emphasizing the importance of the founder’s vision in Silpada’s success . The week’s second presentation highlighted Joe and Judy Roetheli, founders of Greenies and Hall of Fame benefactors. The Roetheli’s, long-time friends of the Bloch School, spoke to students, community and UMKC staff as part of the Regnier Institute for Entrepreneurship and Innovation’s First Wednesday series. From years of work in the government sector, to becoming entrepreneurs by developing a cure for their pet’s bad breath, to now heading the Lil’ Red Foundation, the Roetheli’s story encompasses both pillars the Bloch School hopes to instill in their students – finding success in business, and using that success for philanthropic initiatives. Sharing their experiences, the Roetheli’s gave advice to those in attendance – persistence, hard work and dedication should occur daily. For more information on the Entrepreneur Hall of Fame, visit umkc.edu/EHOF. Bloch faculty and staff members were honored for their outstanding contributions to students and the community at the 2015 UMKC Celebration of Excellence Faculty & Staff Awards on Thursday, March 19 in Pierson Auditorium. The Missouri Governor’s Award for Excellence in Teaching is presented to an outstanding faculty member from each higher education institution in the state, and is based on effective teaching, advising, service to the university community, commitment to high standards of excellence and success in nurturing student achievement. Dr. Larry Garrison has been a member of the Bloch School Faculty for more than 28 years and exemplifies the very best of UMKC’s values. Garrison teaches five taxation courses each year at the graduate and undergraduate level and his students are always his top priority. 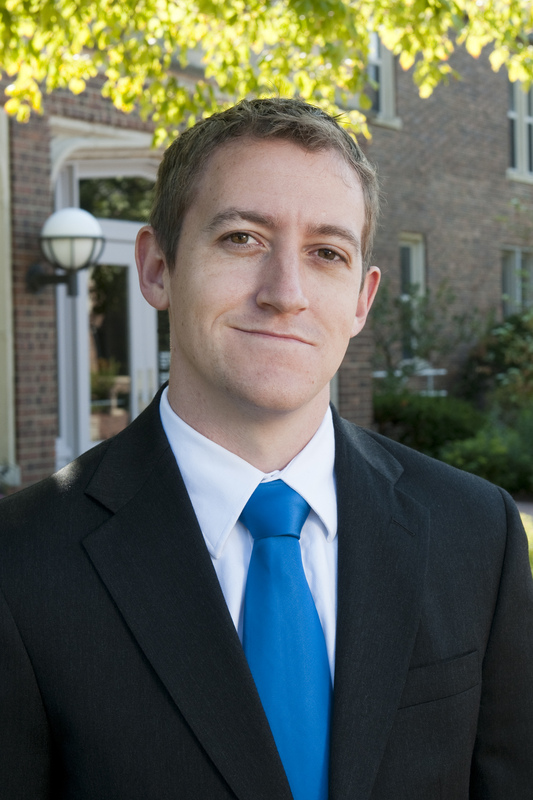 Additionally, Garrison has received the Missouri Society of CPAs Outstanding Educator Award, UMKC Chancellor’s Award for Excellence in Teaching and has twice received the Elmer F. Pierson Teaching Award. The Chancellor’s Early Career Award for Excellence in Teaching is UMKC’s highest honor for excellence in teaching for an assistant professor, and the Elmer F. Pierson Good Teaching Award is awarded annually to an outstanding teacher. Over the last two years, Dr. Nathan Mauck has published six articles, five of which were published in top finance journals. Mauck creates an exciting learning environment, extending from his teaching philosophy of engaging students in order to inspire a lifelong interest in learning. 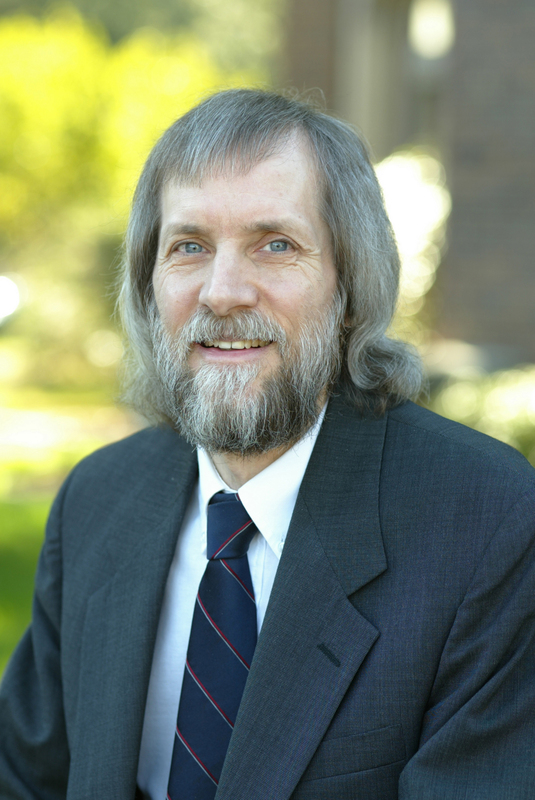 Mauck is well liked by students and last spring, he was voted the Bloch School Favorite Faculty Member of the Year. The Staff Council Dedication Award is presented to a UMKC Staff Council Committee member who consistently participates in Staff Council activities above and beyond the call of duty and exceptionally demonstrates dedication to making UMKC the workplace of choice for all staff. 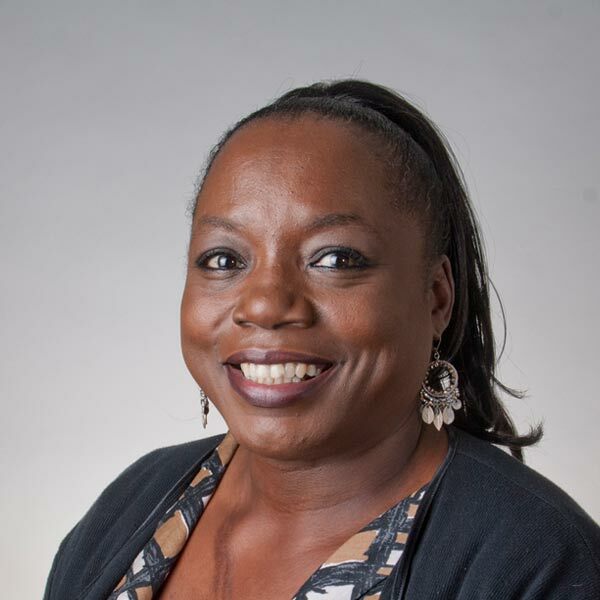 Jacqueline Hawkins currently serves as Secretary on the Staff Council Executive Board and the Staff Council Representative for the Faculty Senate and Facilities Advisory Committee. In addition, Hawkins is co-chair the Staff Conference for Professional Development for the second consecutive year. UMKC is an equal opportunity/affirmative action institution. Email questions or comments about this website to webmaster@umkc.edu.